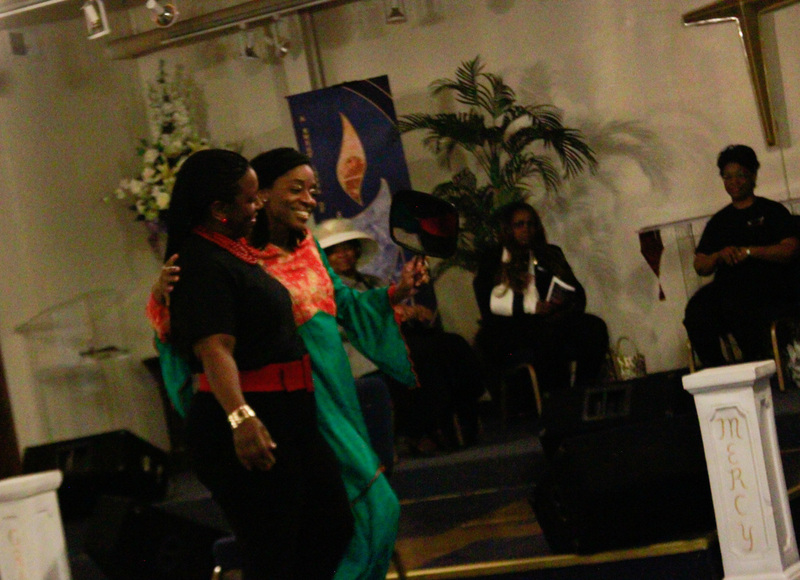 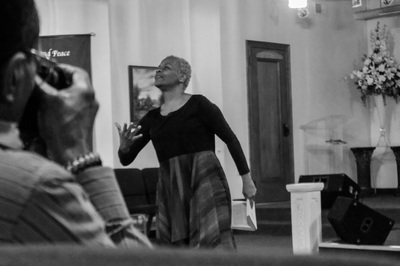 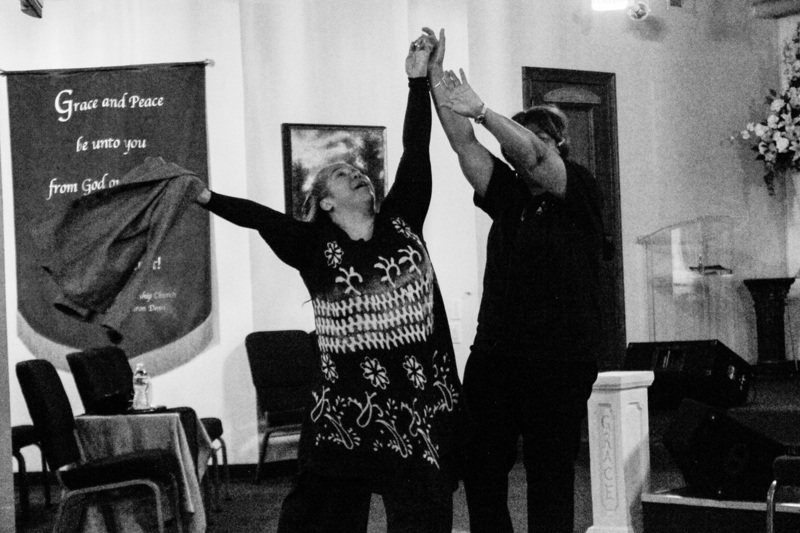 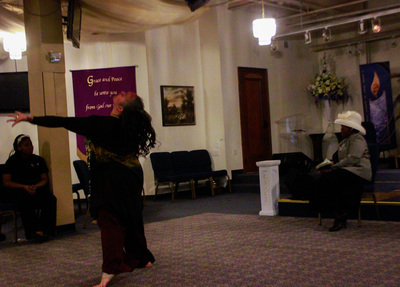 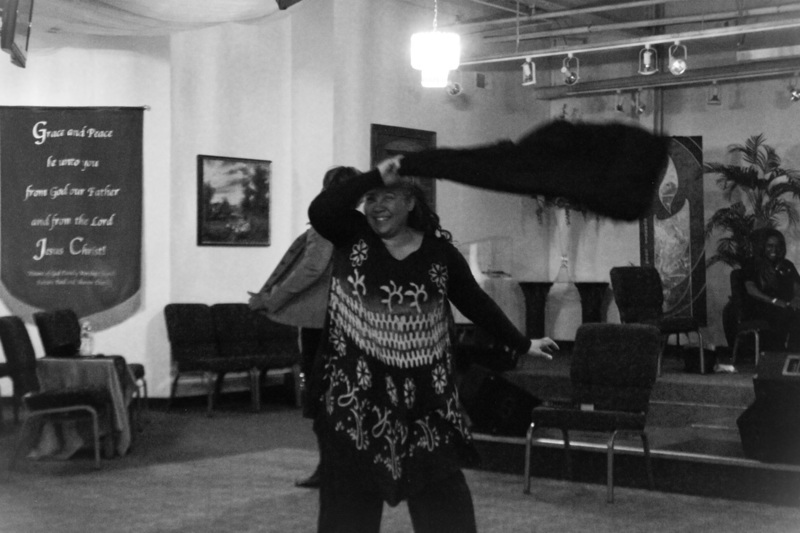 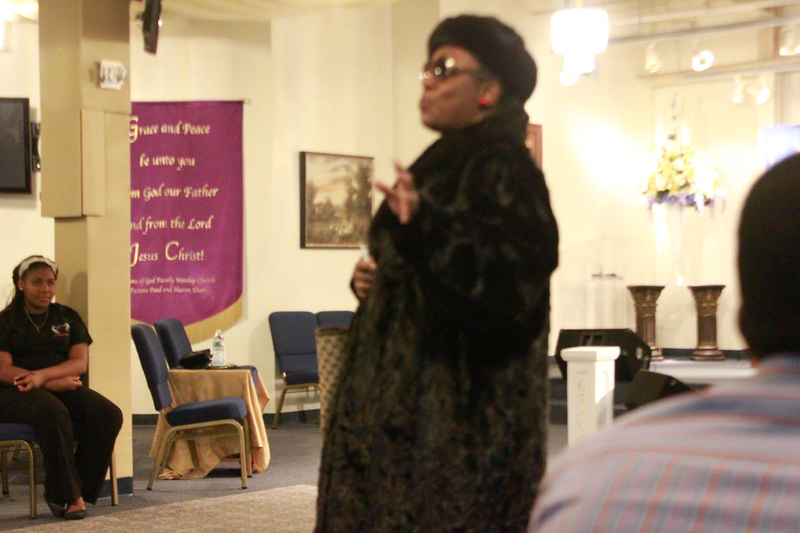 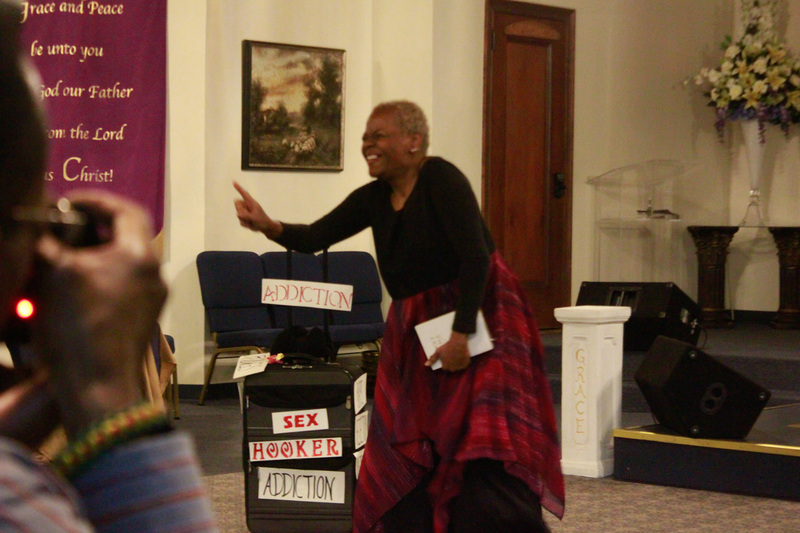 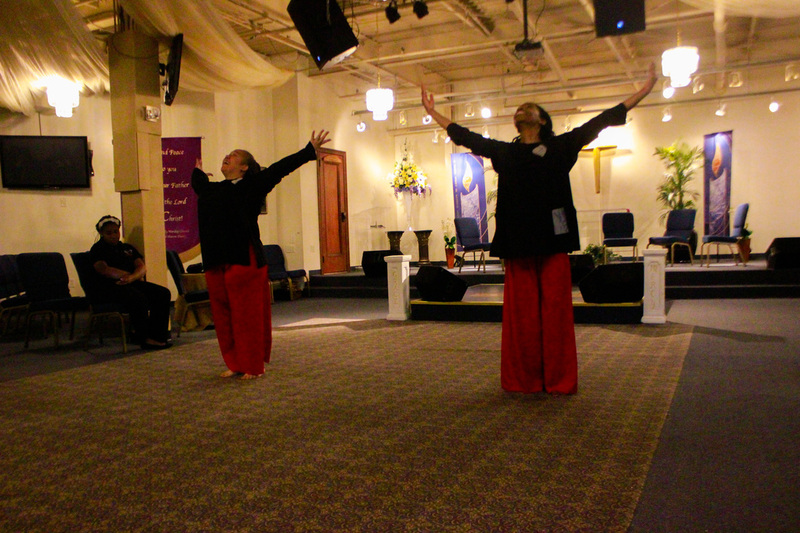 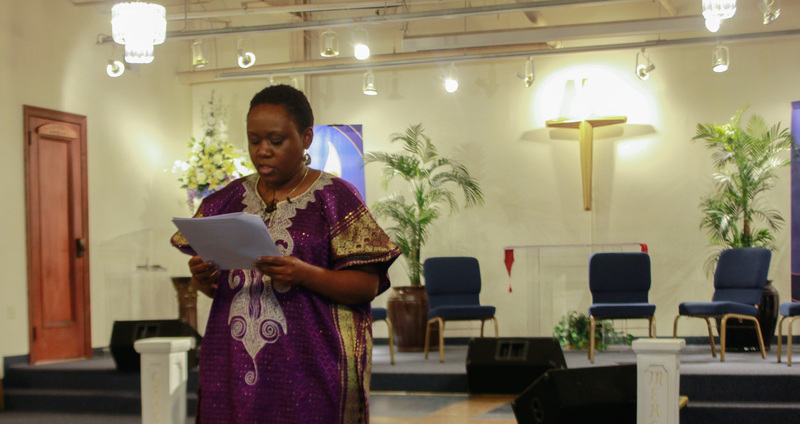 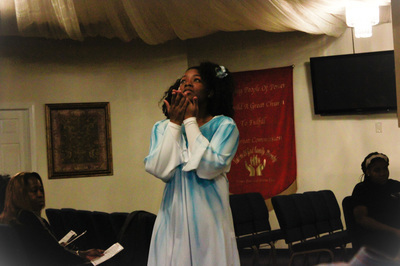 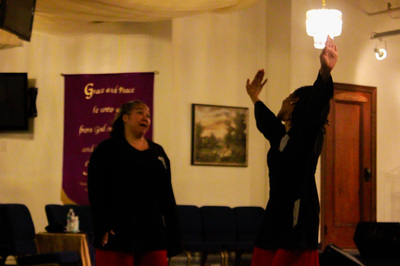 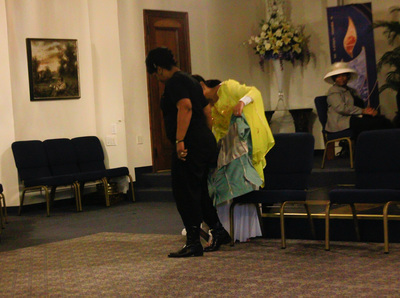 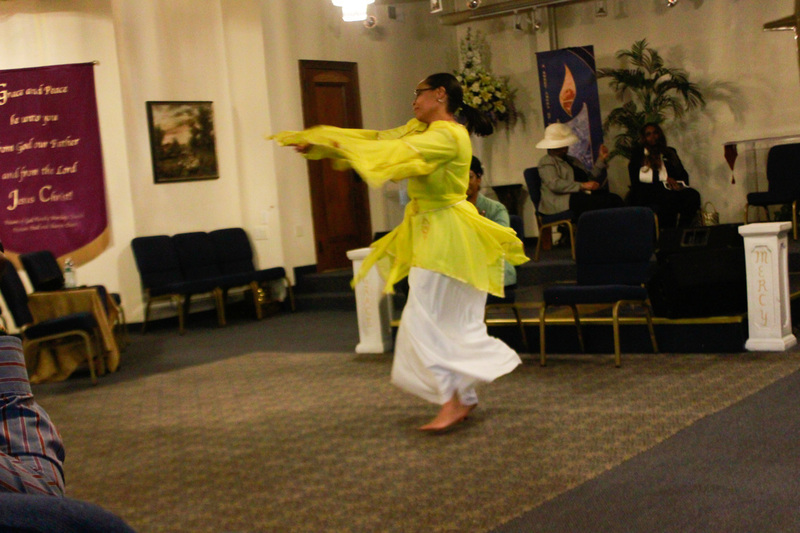 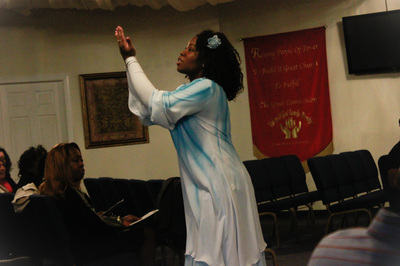 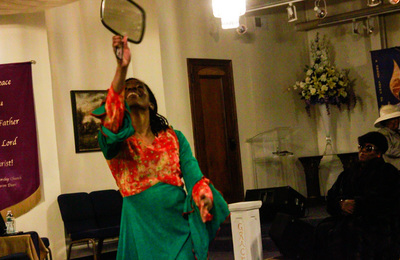 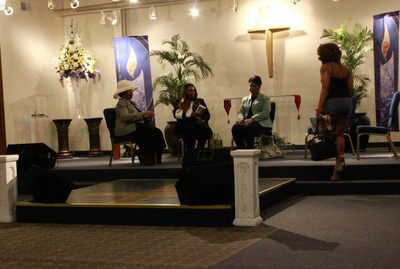 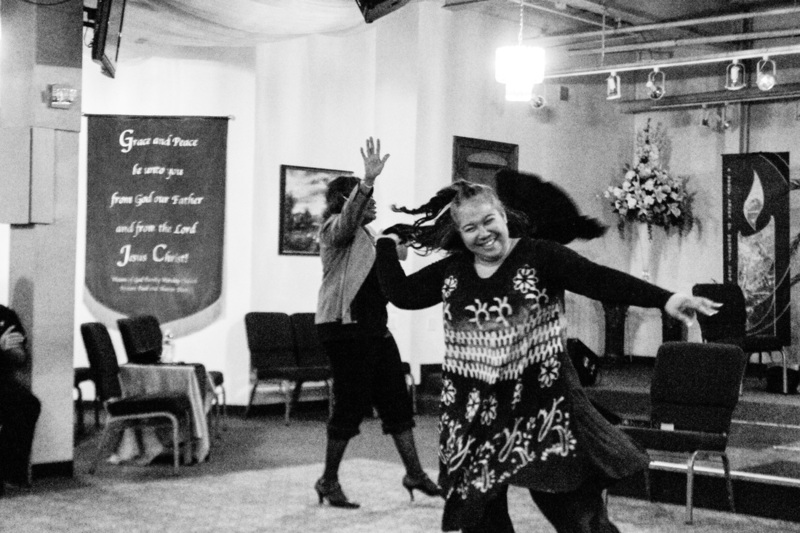 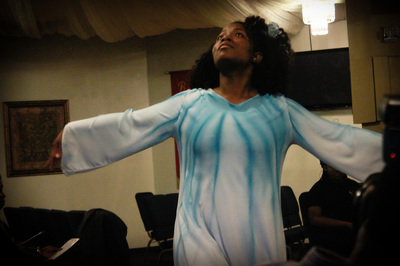 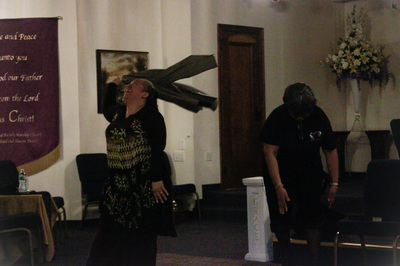 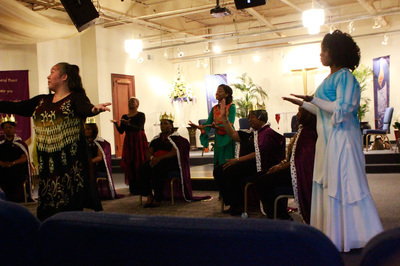 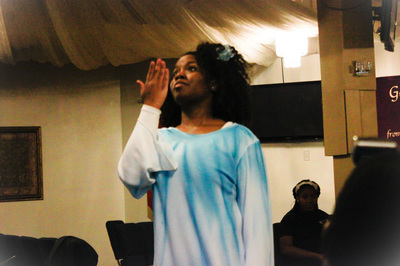 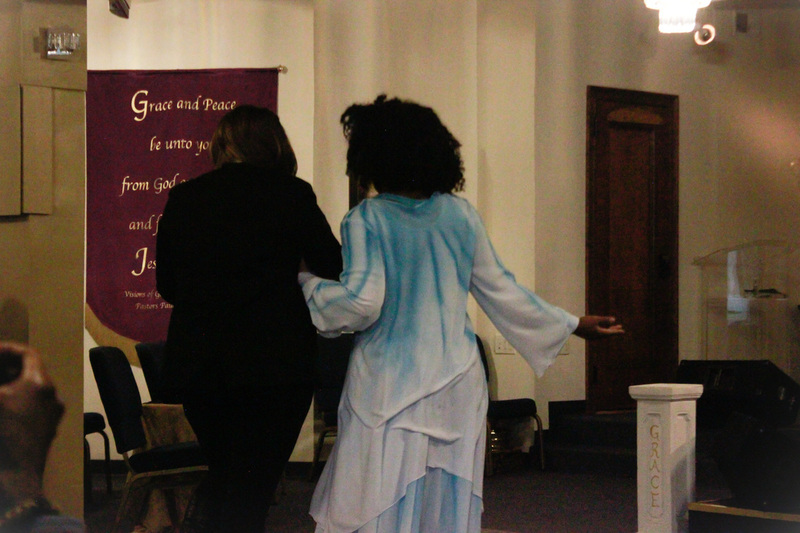 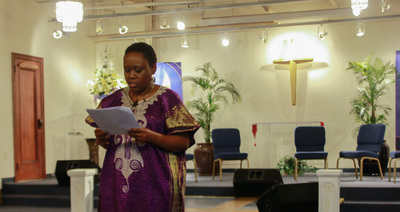 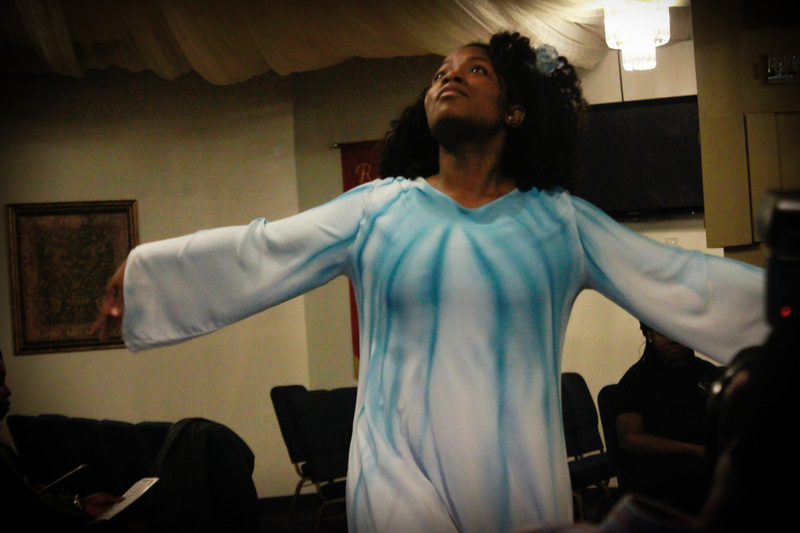 We are called to minister to hurting women through Theatrical Drama and Dance. 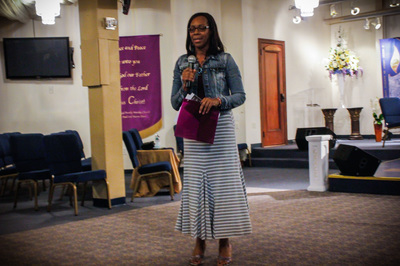 We have seen women healed, minds renewed and lives transformed. 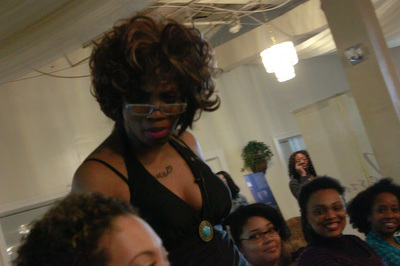 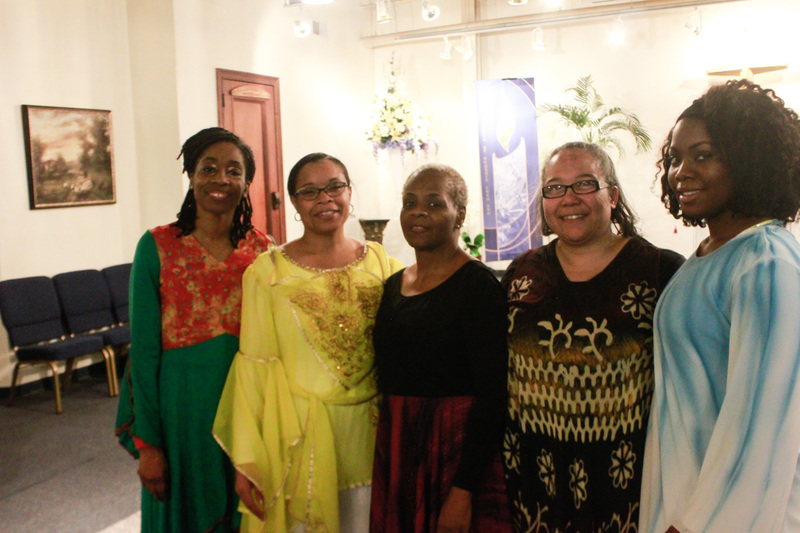 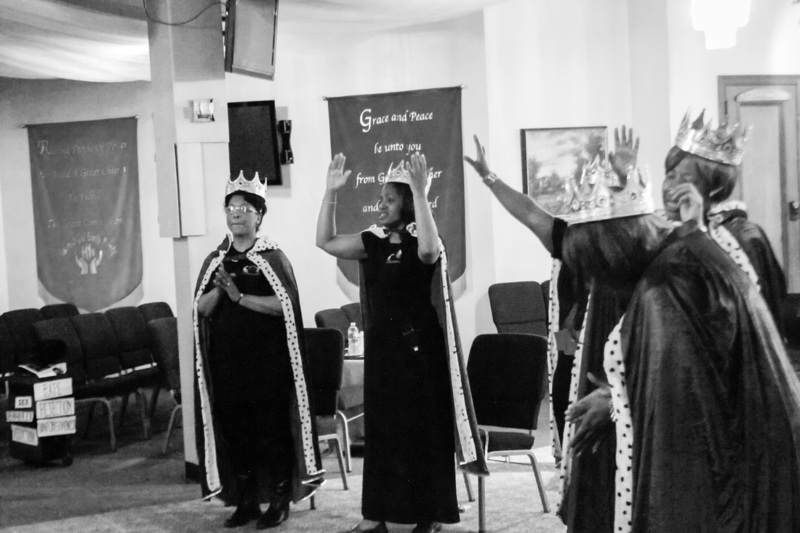 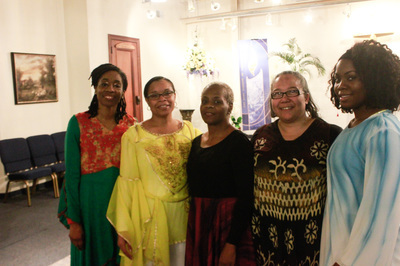 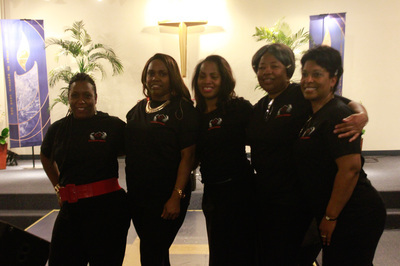 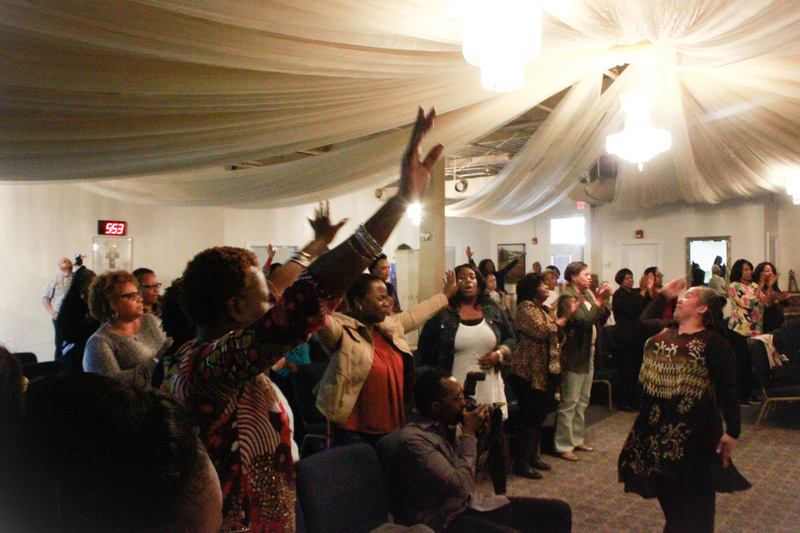 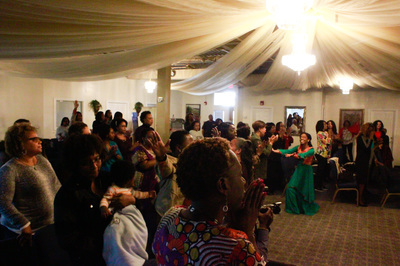 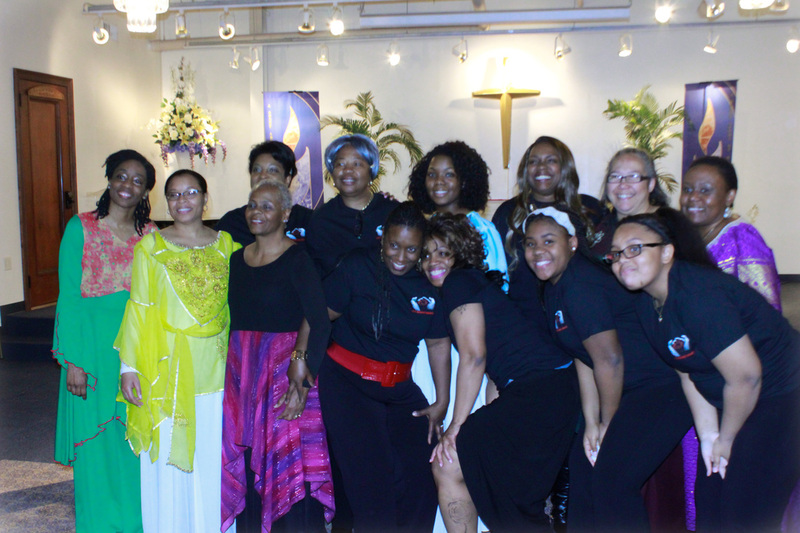 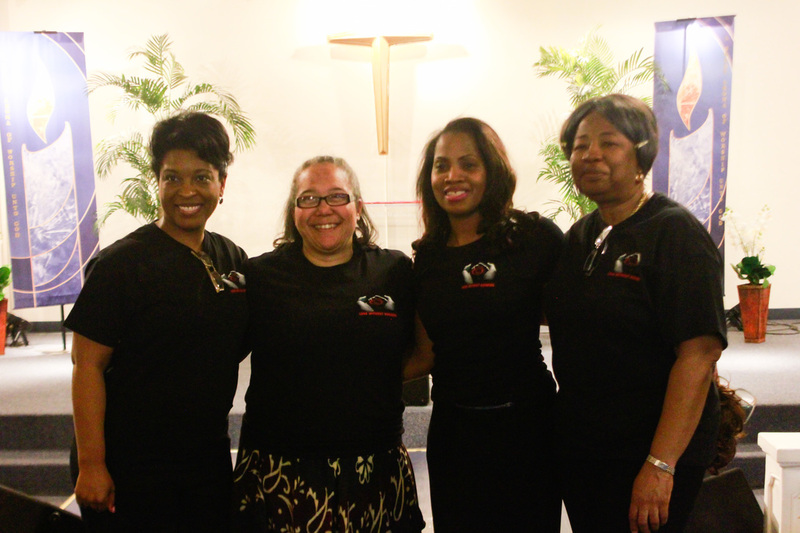 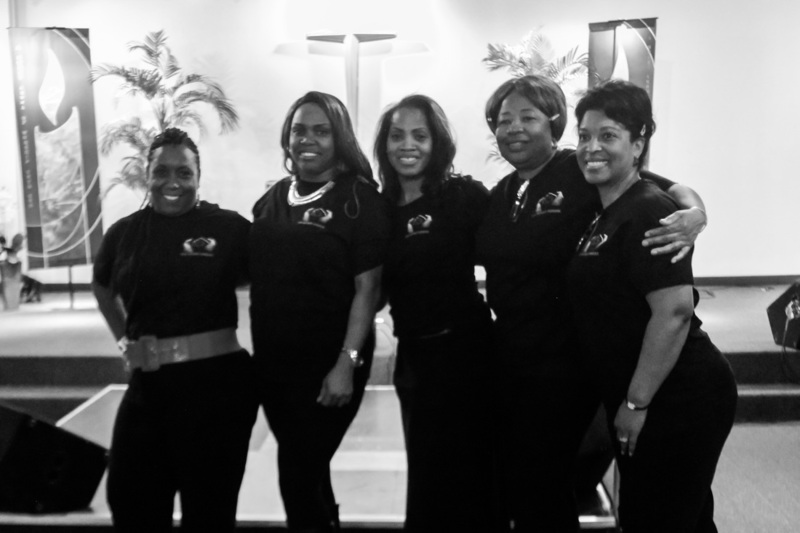 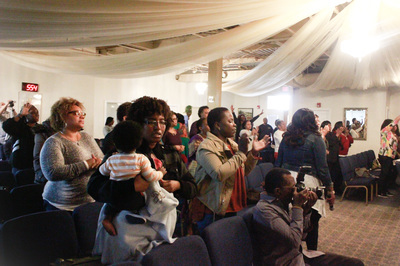 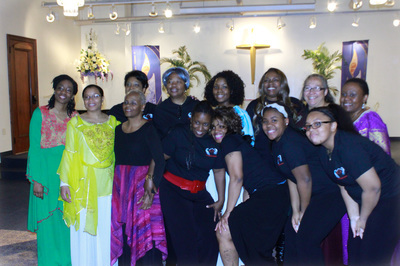 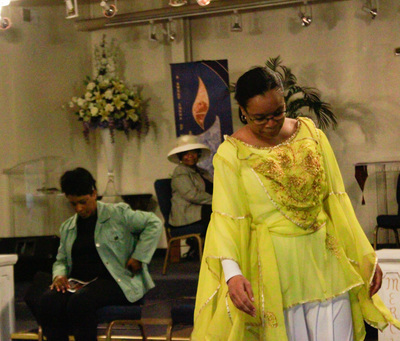 Women restored and equipped to serve God without reservation, condemnation or intimidation, to God be the Glory!
" 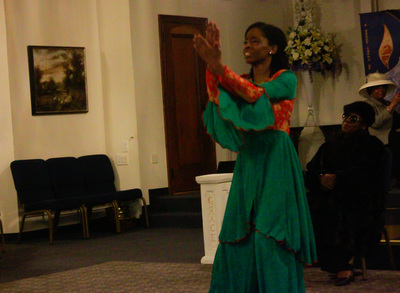 Who Am I Really"